Dress Hire AU Fashions on the Field. Picnic racing has never been more stylish! 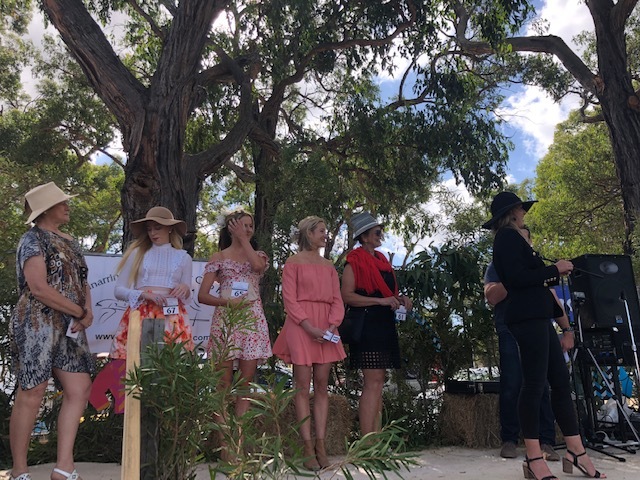 This year’s Fashions on the Field event is brought to you by Dress Hire AU “The dress you love at a price you can afford”. Don’t miss out the perfect opportunity to be part of the event with more than $6,000 worth of prizes up for grabs. Bring your style and flair! Dress Hire AU Lady of the day. 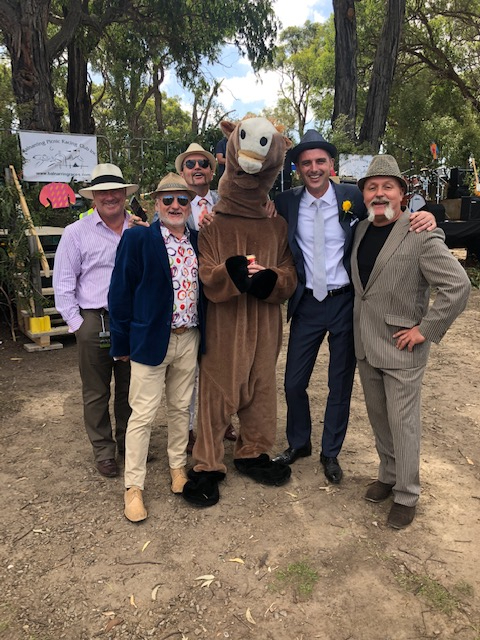 Trip to Cairns Cup Departing 08 August return 12 August 2019. Dress Hire AU Runner up Lady. Dress Hire AU 2nd Runner Up. Dress Hire AU Hat of the day. Dress Hire AU Gent of the day. Dress Hire AU Gent Runner up. Dress Hire AU Racegoer boy. Dress Hire AU Racegoer girl. Registrations close at 1pm. NO late admissions will be accepted. Entrants must be 18 years of age and over. Categories are not age specific. Entrants photos taken on the day may be used by the club for future promotion. 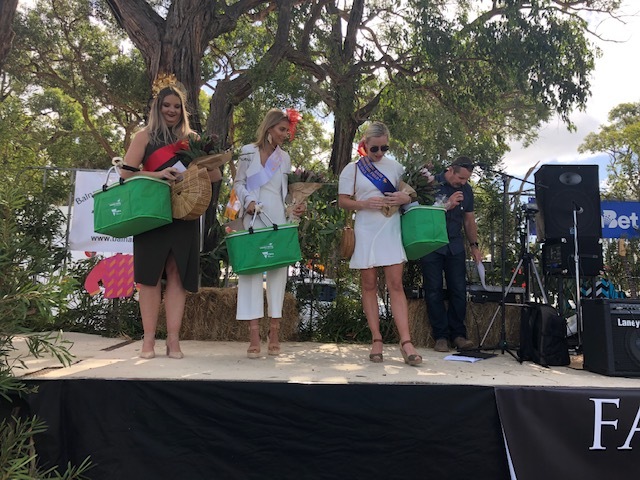 Dress Hire AU is the major sponsor of the event, supporting sponsors include Cairns Jockey Club, Burnley Brewing, Rare Hare, McCormick Transport, The Heritage, MP Chocolaterie, Peninsula Wild Flowers, Elan Vineyard, Country Racing Victoria and Balnarring Picnic Racing Club. We thank all our sponsors for their support for this event! The winner must be able to travel on the dates specified.